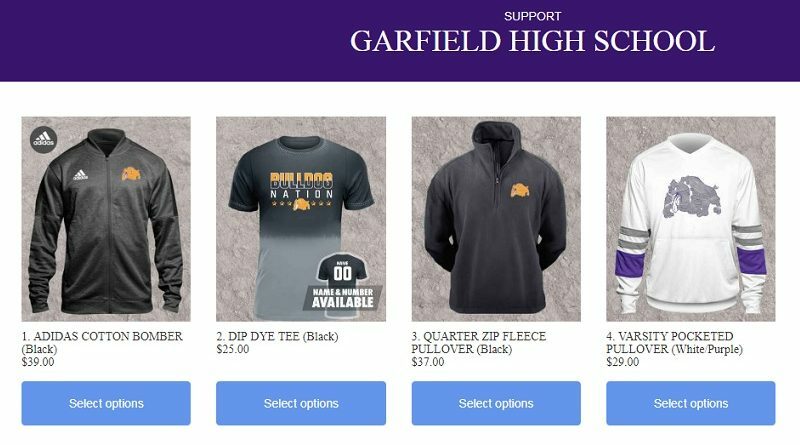 Girls Basketball Fundraiser: Get Your Gear NOW! Please support the Lady Bulldogs basketball team and get some gear at – http://shop.fancloth.com/98112/471793. The fundraiser ends Friday, Feb. 8 at 10 PM! ← Everything You Need to Know to Celebrate Garfield!